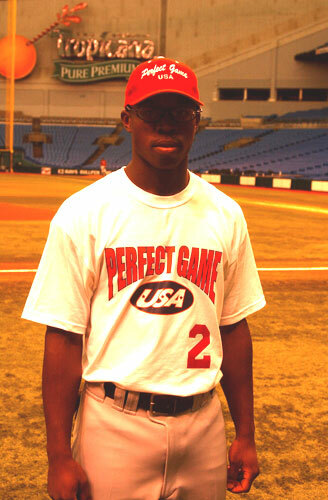 McFadden is a top "04" prospect and compares somewhat to Lastings Milledge in size, speed and arm. Like Milledge he shows big power potential, but not quite the same bat speed. This kid is a top athlete and needs to be followed closely for the next couple years.